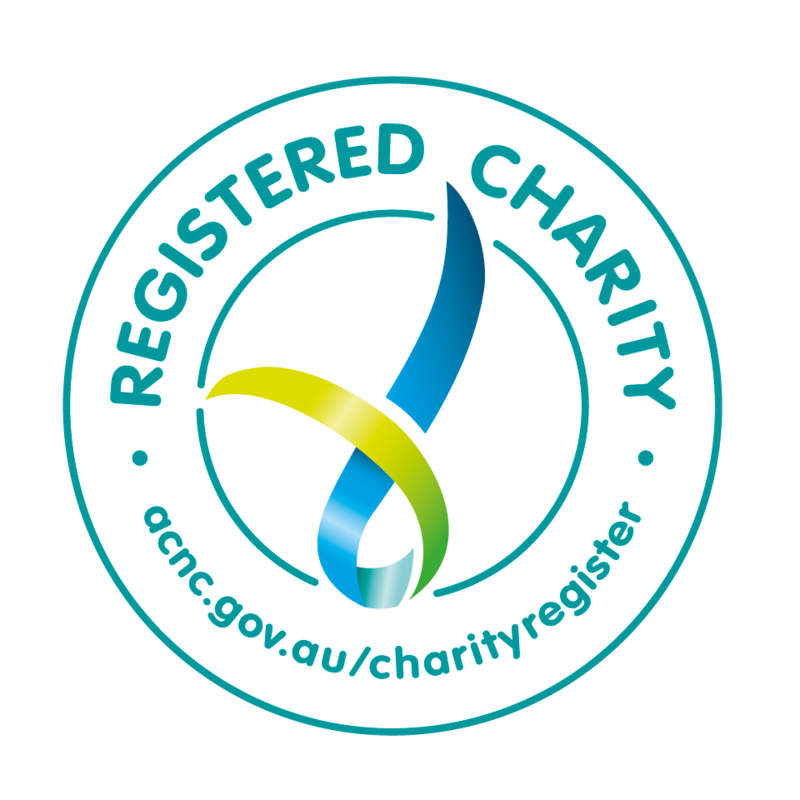 Funds raised from the 2011, 2012 and 2013 Chain Reaction Queensland Challenges were used by the Royal Children’s Hospital to purchase equipment to help find faster diagnoses and ultimately cures for childhood illnesses. In 2011, 3 cardiac monitors were purchased for its childrens cancer unit. In 2012, an Endobroncial Ultrasound Machine was purchased to assist with the diagnosis and ongoing monitoring of children with severe respiratory diseases. In 2013, Chain Reaction purchased an Echo Cardiograph machine.